Patrick Lafcadio Hearn (in Greek: Î Î±Ï„ÏÎ¯ÎºÎ¹Î¿Ï‚ Î›ÎµÏ…ÎºÎ¬Î´Î¹Î¿Ï‚ Î§ÎµÏÎ½, aka Koizumi Yakumo, in Japanese: å°æ³‰å…«é›²) was born in the island of Lefkas (aka Lefkada), Greece. He was a son of an army doctor Charles Hearn from Ireland and a Greek woman Rosa Cassimati (in Greek: Î¡ÏŒÎ¶Î± Î‘Î½Ï„Ï‰Î½Î¯Î¿Ï… ÎšÎ±ÏƒÎ¹Î¼Î¬Ï„Î·). After making remarkable works in America as a journalist, he went to Japan in 1890 as a journey report writer of a magazine. But as soon as he arrived in Yokohama, he quit the job because of a dissatisfaction with the contract. After that, he moved to MatsuÃ© as an English teacher of ShimanÃ© Prefectural Middle School. In MatsuÃ©, he got acquainted with his lifelong friend Nishida SentarÃ´, a colleague teacher, and married Koizumi Setsu, a daughter of a samurai. In 1891, he moved to Kumamoto and had taught at the Fifth High School for 3 years. KanÃ´ JigorÃ´, the president of the School of that time, is known as the man who spread judo to the world. In 1896, when he lived in KÃ´bÃ© after he worked as a journalist there, he got Japanese citizenship and a new name, Koizumi Yakumo. This name was taken from "Kojiki", a Japanese ancient myth, and roughly translates as "the place where the clouds are born". On that year, he moved to TÃ´kyÃ´ and began to teach at the Imperial University of TÃ´kyÃ´. There he got respect of students and many of them made a remarkable literary career. In addition, he wrote much reports of Japan and published in America. His works was read by so many people as an introduction of Japan. He quit the Imperial University in 1903 and began to teach at Waseda University on the year next. But after only a half year he died of angina pectoris. 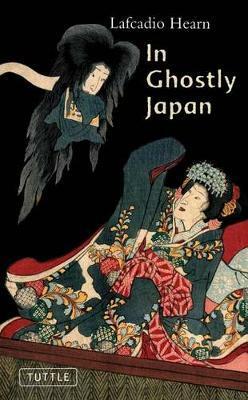 The Japanese have two kinds of ghosts in their folkloreâ€”the spirits of the dead, and the spirits of the living. 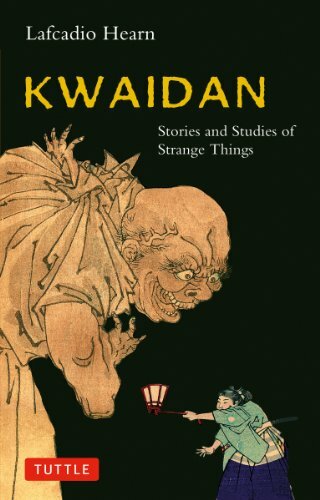 This classic of Japanese literature invites you to take your choice, if you dare. 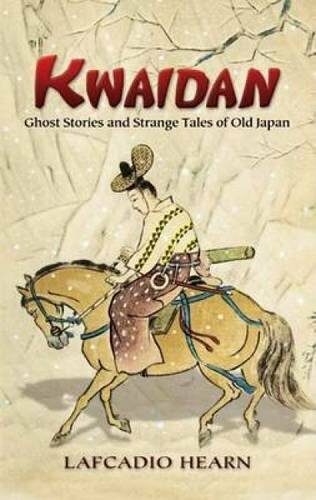 In Ghostly Japan collects twelve ghostly stories from Lafcadio Hearn, deathless images of ghosts and goblins, touches of folklore and superstition, salted with traditions of the nation. 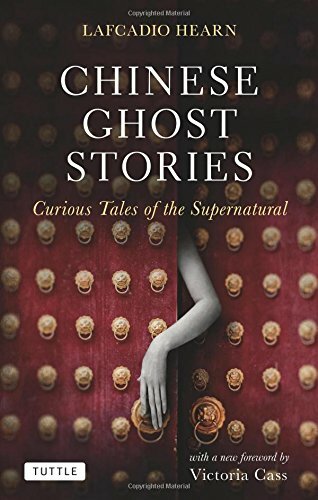 While some of these stories contain nightmare imagery worthy of a midnight creature feature, others are not ghostly or ghastly at all. "Bits of Poetry" offers an engaging study on verse, and "Japanese Buddhist Proverbs" explains the meaning of several aphorisms based on Japanese cultural references.